KUALA LUMPUR, MALAYSIA - 29 AUG 2016: The Petronas Twin Towers timelapse taken during sunset. 4k00:12Kuala Lumpur, Malaysia -SEPTEMBER, 2015 : 4k time lapse footage of cloudy hazy day at Kuala Lumpur City Centre view from high level of a building. 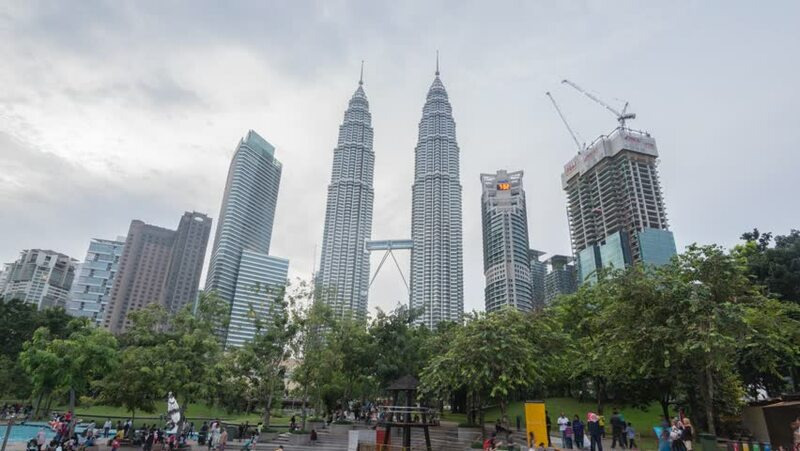 4k00:20KUALA LUMPUR - February 2015 : 4K timelapse of afternoon view blue sky of Kuala Lumpur skyline on February 28, 2015 at Kuala Lumpur City Center. 4k00:13Kuala Lumpur, Malaysia -SEPTEMBER, 2015 : 4k time lapse footage of day to night cloudy hazy sunset at Kuala Lumpur City Centre view from high level of a building. 4k00:08KUALA LUMPUR, MALAYSIA - JANUARY 2016: day light petronas twin towers KLCC mall panorama 4k time lapse circa january 2016 kuala lumpur, malaysia. 4k00:30KUALA LUMPUR, MALAYSIA - 20 FEBRUARY 2016: Time lapse of sunset in this beautiful city. 4K footage. Editorial use only.